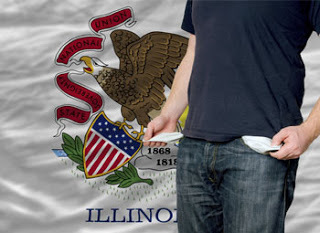 Dixon… State Representative Tom Demmer (R-Dixon) issued the following statement after Governor Rauner’s Budget Address on Wednesday: “I was glad the Governor presented a balanced budget proposal, as he has the past two years. More importantly, though, he highlighted some of the key points needed to get a budget done. The State Senate has been working on a grand bargain and it was helpful of the Governor to talk about the elements he supports, what he won’t support, and our next steps moving forward. His comments can serve to help breathe additional life into these negotiations,” said Demmer. Constituents can find further information, participate in Rep. Demmer’s 2017 Legislative Survey, and contact Rep. Demmer at his legislative website- tomdemmer.org. Rep. Demmer can also be contacted at his district office located at 1221 Currency Court, Rochelle, IL 61068 or by calling the office at (815) 561-3690.